Is LinkedIn benefitting your business? 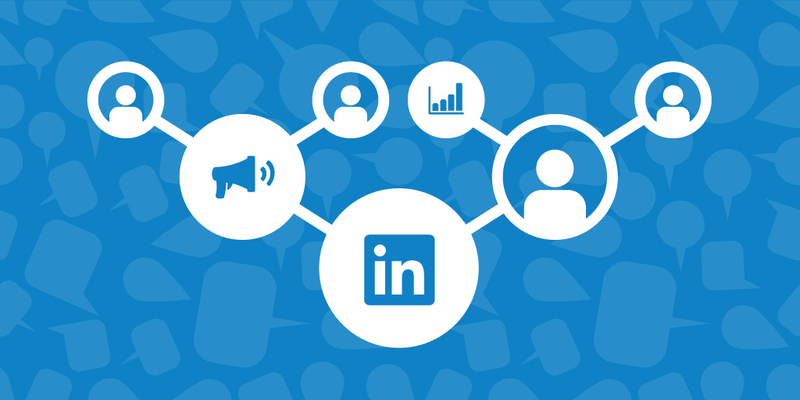 With close to 400 million users on LinkedIn, all with a common goal to connect on a professional level, using LinkedIn can create significant opportunities for your business. LinkedIn can connect and market to the right people and build a successful network of professionals. So what’s the big deal about LinkedIn? LinkedIn sends nearly four times more people to your homepage than Twitter or Facebook. Today’s professionals seek out ideas and insights from the brands and people they trust, devoting time to reading news and keeping in touch with their networks. All this suggests that if you’re not using LinkedIn for business development, you are missing out on a significant opportunity. If you want to get the right results, post regular and consistent content. Companies that post 20 times per month reach at least 60% of their target audience. The best time to post is weekdays during business hours, in particular on Tuesdays, Wednesdays and Thursdays. Post regularly, but post content that has had thought and consideration. Users want to see posts that benefit them, not just your organisation. For every four posts, one can benefit your business. Companies can also sponsor their own content on LinkedIn to get in front of new audiences. Targeting options include job title, employer, role, skills or interests. Sponsored updates can be paid based on the number of LinkedIn members who see that update or the numbers of clicks you receive, ensuring your organisation sees value for its spend. Company updates should be relevant, short and authentic with an image. Authentic updates are more likely to go viral through likes, comments and shared as opposed to updates that are perceived as spam. Companies can also pay for targeted advertising across LinkedIn. Advertisements appear as traditional advertisements on the side bar of a user’s LinkedIn account. But don’t get too excited – targeted advertisements can only do so much and they might not be effective for your business. As humans, it hasn’t taken us long to disengage from traditional advertising. If you have worthwhile content for a sponsored update, we’d suggest using this route instead. LinkedIn’s publishing platform ‘Pulse’ provides a tool for individuals and organisations to engage with target audiences and derive business value. Companies that excel at social media marketing target content and voice towards a unique community. Pulse allows companies to do this on a specific platform and use it to home in on a particular topic and target that to a specific audience. The most in demand content across LinkedIn is industry insights. A good title, short snappy article and content targeting the right demographic are the keys to engaging with LinkedIn users. Make sure you use visuals, link to your work and others’ and identify when people are active on the platform. Individuals can engage in group discussions on LinkedIn. Aim to target the most popular discussions, for example, those that are the most visible and identify the best group opportunities to engage with the most members. If you are going to get involved in the discussions, make sure you follow up and follow through with your comments. Avoid using jargon that can confuse the reader and make sure your content is engaging. You want to target the right audience, and ensure they can understand exactly what you are talking about in a quick and interesting way. Want some more info? 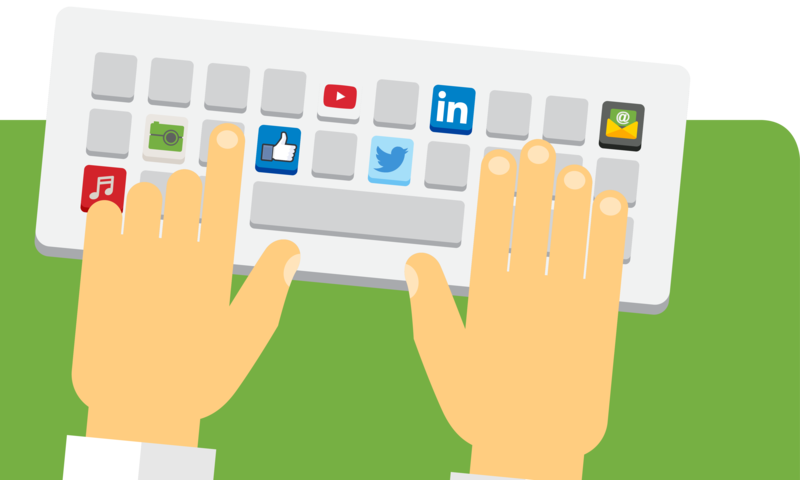 Get our Top Tips for Social Media Success. Also check out our Social Media Packages.